Winston Salem real estate listings include single family homes, condos, townhomes, and land for sale. Commercial properties are also available. If you see a property you’re interested in, contact a Premier Realty agent to arrange a tour today or call 336-998-7777. 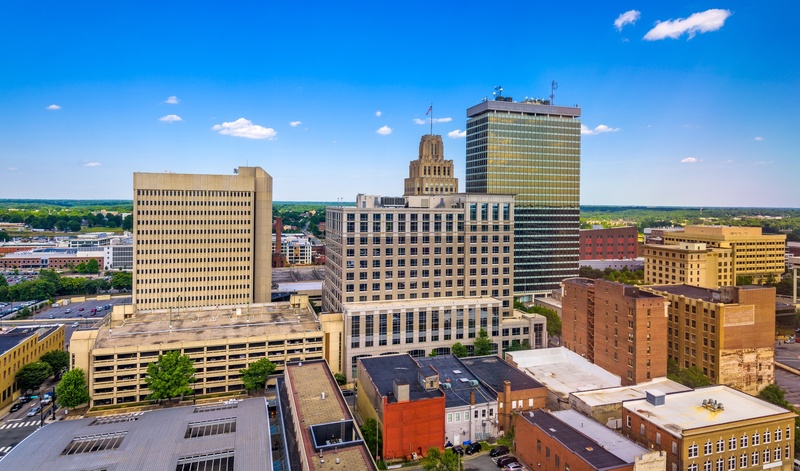 Winston-Salem is called the city of arts and innovation. Winston–Salem is Forsyth County’s largest city and the fourth-largest city in the state. Winston–Salem has many names and some people also refer to it as the “Camel City”. The Winston-Salem municipality is the second largest one in the Piedmont Triad region. The famous Krispy Kreme Doughnut was invented in Winston–Salem.